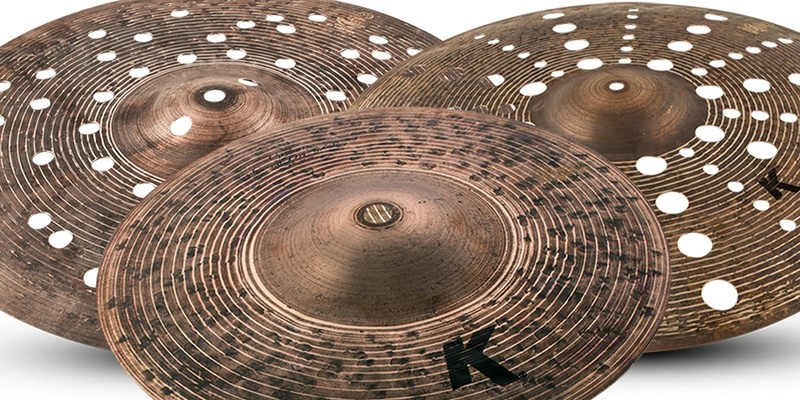 Since its redesign in 2017, the K Custom Special Dry Collection has received accolades from magazine polls, music websites, and drum gear reviews, touting them as an extremely versatile, modern cymbal expression. 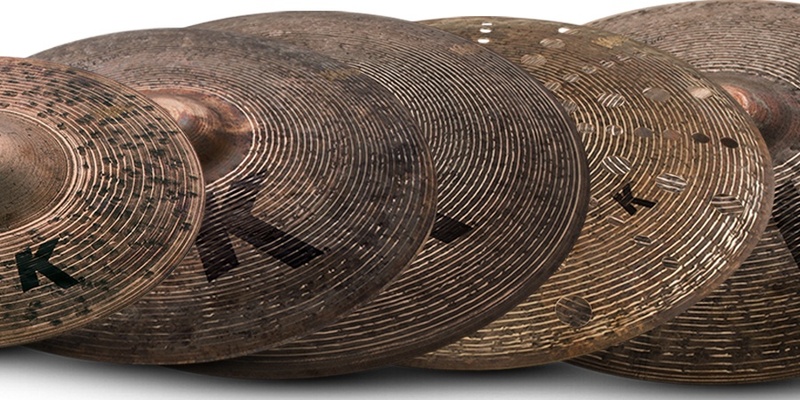 Recently, we were honored to learn that the K Custom Special Dry Series swept the majority of cymbal categories in the 2018 DRUMMIES! Gear Awards. This was especially meaningful to us because these votes were cast by the drumming community and each model was up against some fierce competition. But, if you don’t agree with polls or if you don’t believe everything you read on the internet, here are five reasons why we think you should grab a stick and head to your local retailer to check out the Collection for yourself. 1. They Were Ahead of Their Time…Like Way Ahead. Sixteen years ahead to be exact. What many people don’t know is that the 21" Special Dry Ride was originally released in 2001, with HiHat and Crash models being added over the next couple of years. Back then, many drummers flocked to them for their unique mix of quick attack, dark tone and short sustain. 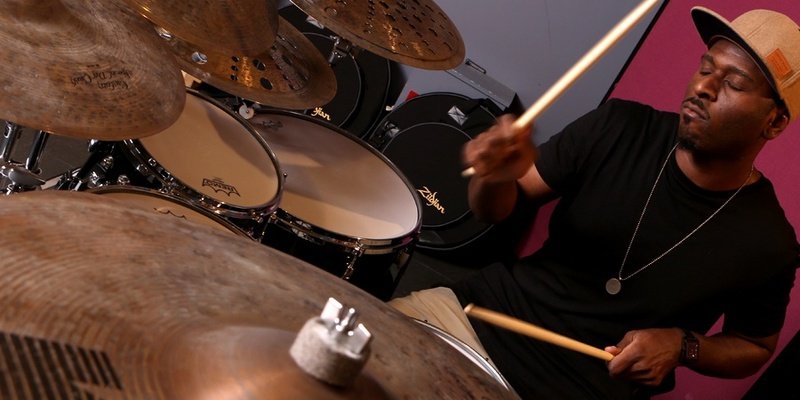 The cymbals found their fans in Gospel players like Aaron Spears and Gerald Heyward, but modern, mainstream music was not quite ready for their deep sound or their raw, unfinished look. 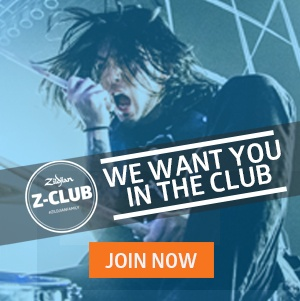 Popular bands of the time like Avril Lavigne, The Black Eyed Peas, Linkin Park, and 3 Doors Down were gravitating toward the brighter sounds of A Customs and Z Customs. By 2006, most Special Dry models were out of the Zildjian catalog, but their sound and their look had left its mark with early adopters...who begged us to re-release them. 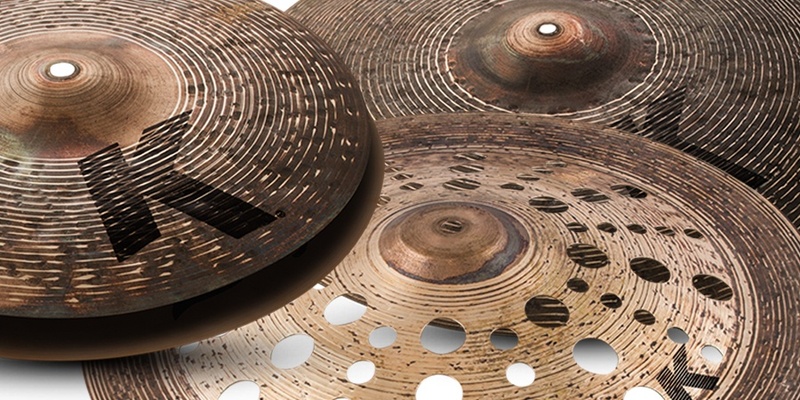 Music Radar / Rhythm Magazine, who deemed them the winner of “The 6 best new cymbals of 2017,” says that, "Zildjian has delivered exactly what it set out to do with this re-vamped range of Special Dry cymbals. 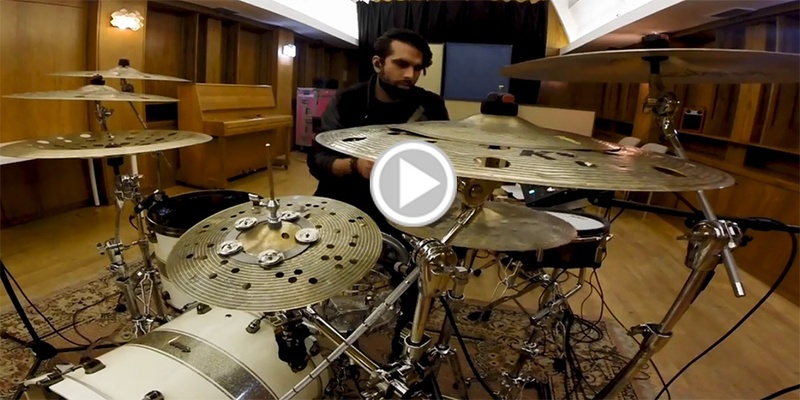 Catering for more modern tastes, the cymbals are actually surprisingly versatile." We think that because of the vast array of sizes and models, it’s fairly cost effective to add just a 10” Splash (stack) or a 14” FX HiHat Top to give your set up a fresh sound, a bit of trash or some white noise. Just one crash can change things up in a way you weren't expecting. With 16 models available in this collection, from 10” Splashes to 23” Rides, these cymbals are easily integrated into anyone’s set up, from just one cymbal to a whole set. According to Mixdown Magazine, “Some players will love to go to town using these in random combinations from HiHat/Crash or stacks,” ...and we agree. These raw and earthy cymbals deliver a dry, funky sound with lots of dirt for a unique expression of personality. This sound, combined with the dark, dirty appearance make them exactly what today’s drummers and percussionists are looking for. The biggest Artist tribute however, comes from Kaz Rodriguez….who wrote a song about them called "Tron". 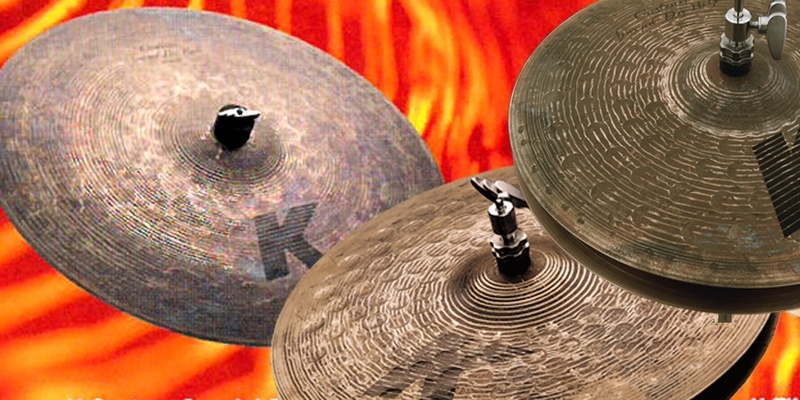 “The K Custom Special Dry is indeed a very unique and and fierce cymbal, it has so many colours the harder you hit it. In my opinion it gives so much versatility in all genres of music, this is why it’s the best cymbal in the world." “I’ve written a song based on the perception of these cymbals - it’s very rare I see three colours from my synaethesia when listening to one cymbal, in this case I see blue, yellow, and green all being unique characteristics within the K Custom Special Dry Series.“ Watch Kaz playing "Tron" now.